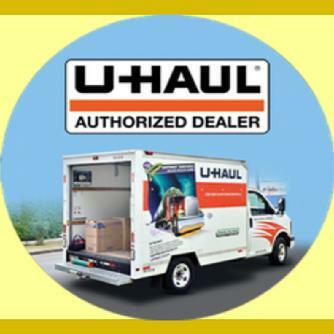 "Storage and More of Canfield" is proud to be your authorized neighborhood U-Haul dealer. We are a Youngstown Area Truck Rental Agency that leases U haul trucks and rents storages spaces. Not Sure of what size truck you need? Try our "Truck Size Estimator" Or Call Us Today 330-533-5011! We are here to help you! Ready to Reserve a U-Haul Truck? Reserve online Now! "Storage and More of Canfield" is your authorized neighborhood U-Haul dealer, Storage Facility, and Go to Stop for all your moving needs. Conveniently located to neighborhoods in Northeast Ohio, including: Youngstown, Boardman, Poland, Canfield, Salem, Alliance, Sebring, East Liverpool, Berlin Center, Campbell, Struthers, New Middletown, Struthers, Beloit, East Palestine, Lowellville, Leetonia, Lisbon, Rogers, and Wellsville.